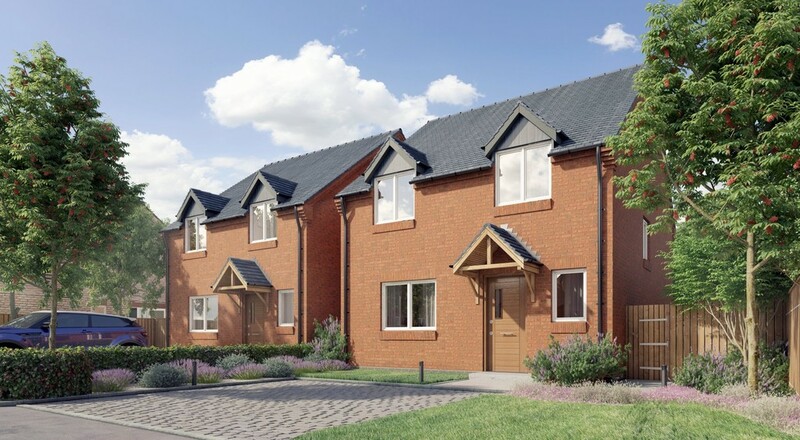 Wellington Gardens is a further small development of 7 detached homes finished to a superb level of specification. The homes have been well designed to fulfill the needs of all types of family. Incorporating contemporary open plan kitchen/breakfast/family rooms combined with separate reception rooms providing flexible space. French windows or Bi- folding doors allow light to flood through giving the home a contemporary and airy feel. The generous sized plots and quiet cul de sac location all combine to give the development an exclusive spacious feel. This is the last four bedroom detached house left on this small development of only 7 detached homes finished to a superb level of specification. Plot 3 comprises kitchen/dining room, family room, lounge, study, utility room, four bedrooms, en-suite to master, family bathroom, garage and garden overlooking open countryside. 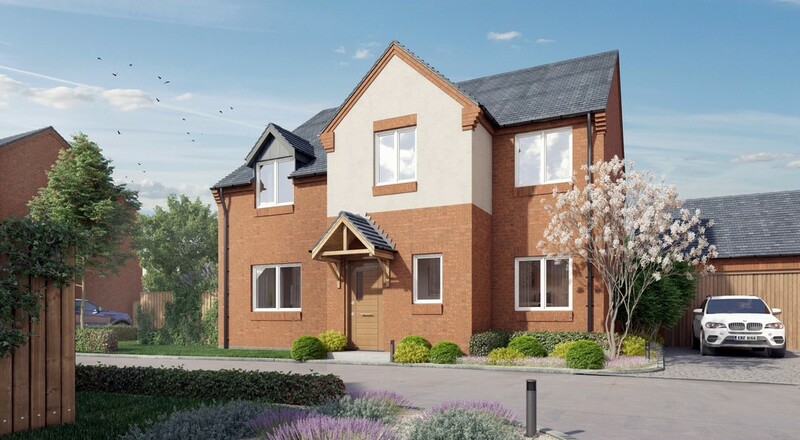 Wellington Gardens is a further small development of 7 detached homes finished to a superb level of specification. Plot 2 comprises kitchen, dining room, lounge, study, utility room, four bedrooms, ensuite, family bathroom, gardens, garage. 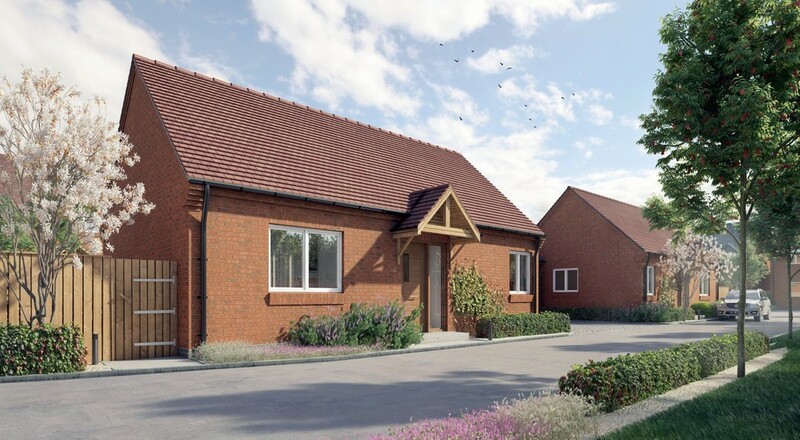 Wellington Gardens is a further small development of 7 detached homes finished to a superb level of specification. Plot 7 comprises dining room/kitchen, living room, three bedrooms, ensuite, family bathroom, gardens and parking. OPEN DAY 29TH SEPTEMBER 11.00 - 2.00 Wellington Gardens is a further small development of 7 detached homes finished to a superb level of specification. Plot 4 comprises kitchen/dining/living room, two bedrooms, garage and gardens. It is our goal to treat each property as a home from the first brick laid. We aim to provide a specification that far exceeds mainstream builders without the need for upgrade or enhancement packages . We pride ourselves on building bespoke developments with each property being specially designed for the location. We hope that as you walk around the show home and development you get a feel for the effort and dedication that has been put into the design, specification and finish. • Appliances are uniform throughout the development, each house consisting of SIEMENS Stainless steel single oven; combination oven/microwave; five ring glass induction hob; hidden extractor hood; integrated 70/30 fridge freezer; integrated dishwasher. • Stainless steel 1 ½ bowl Franke sink with contemporary chrome mixer tap. The utility rooms (where applicable) will have two spaces for white goods along with a 40mm laminate worktop with single stainless steel sink & contemporary chrome mixer tap. 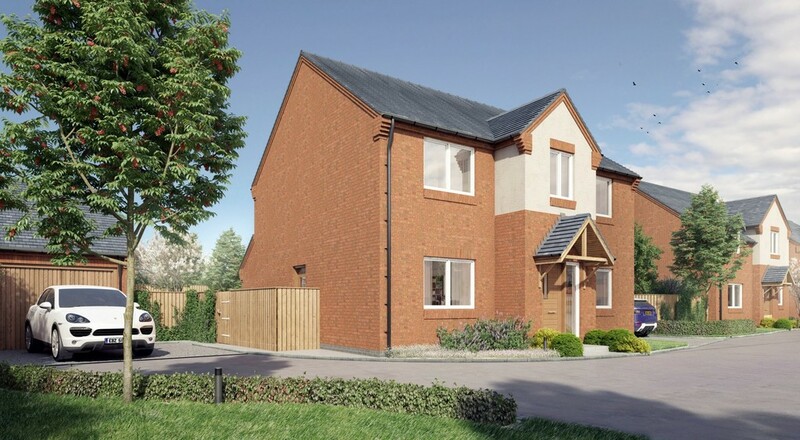 Wellington Gardens also offers the government Help to Buy scheme – further details are available on request.